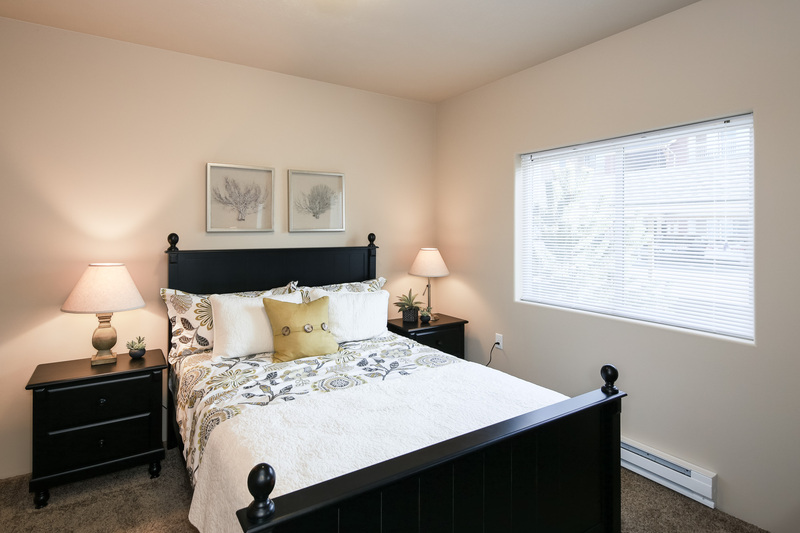 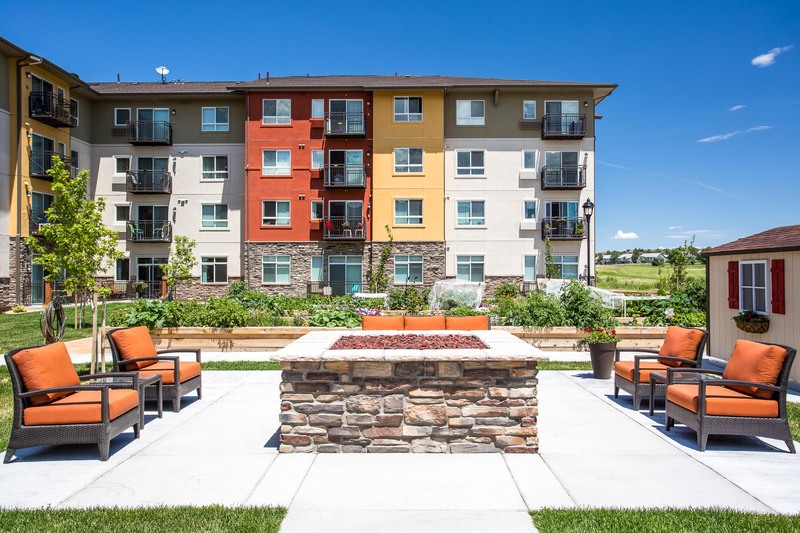 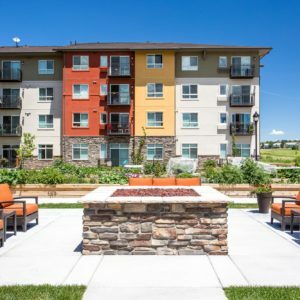 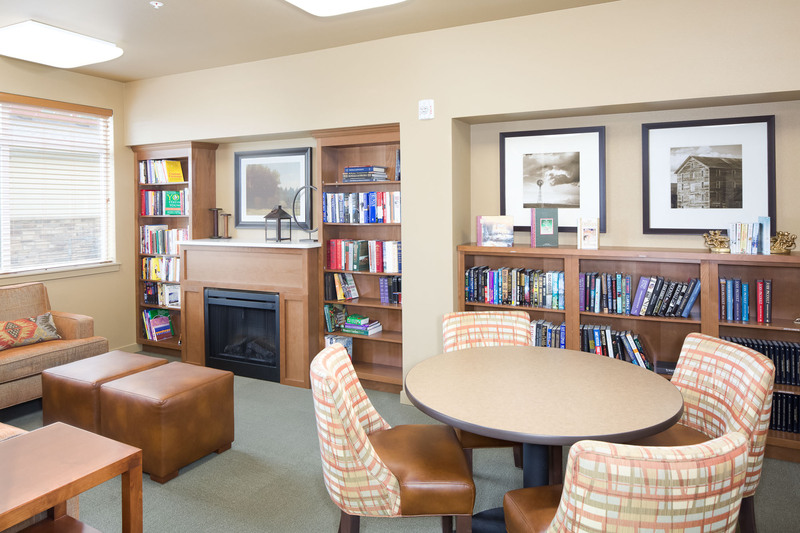 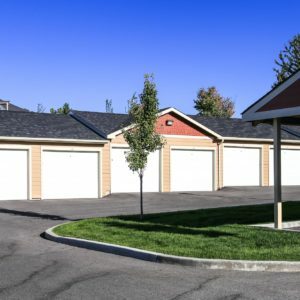 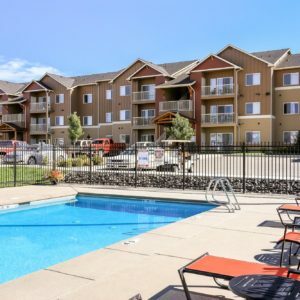 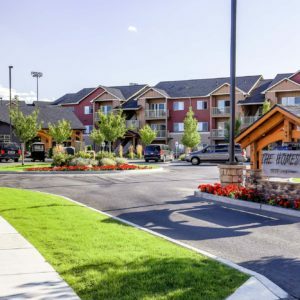 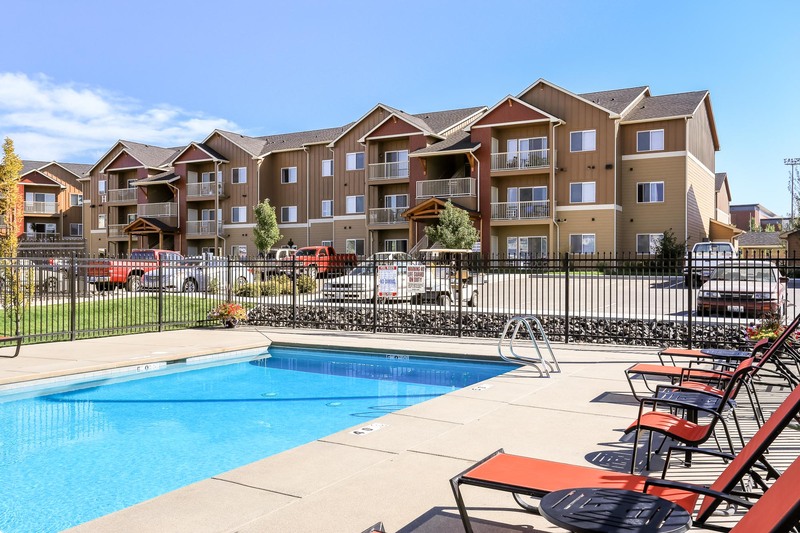 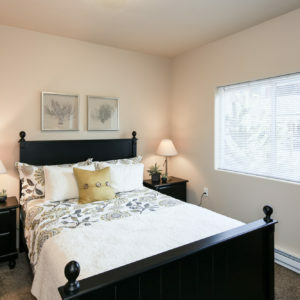 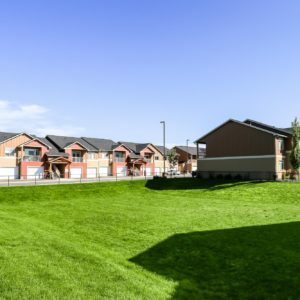 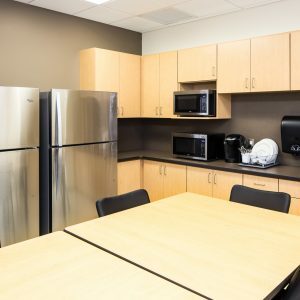 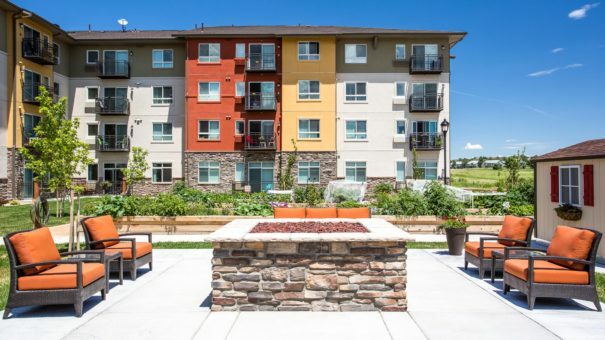 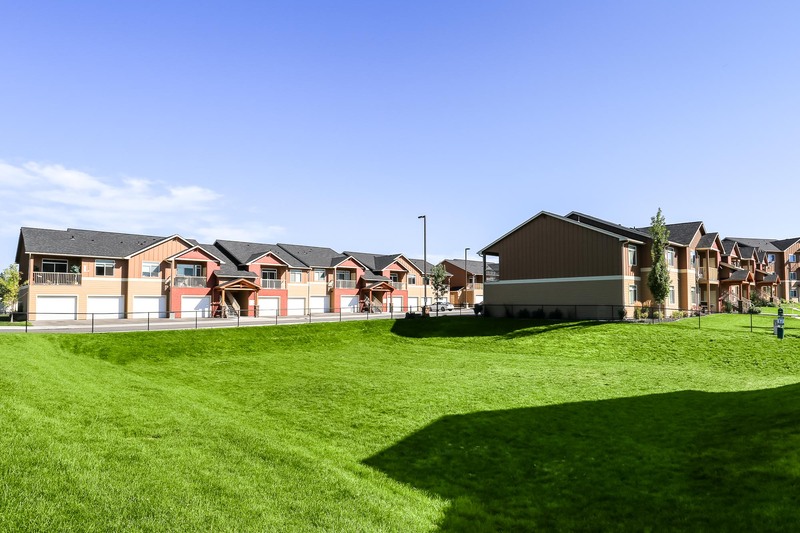 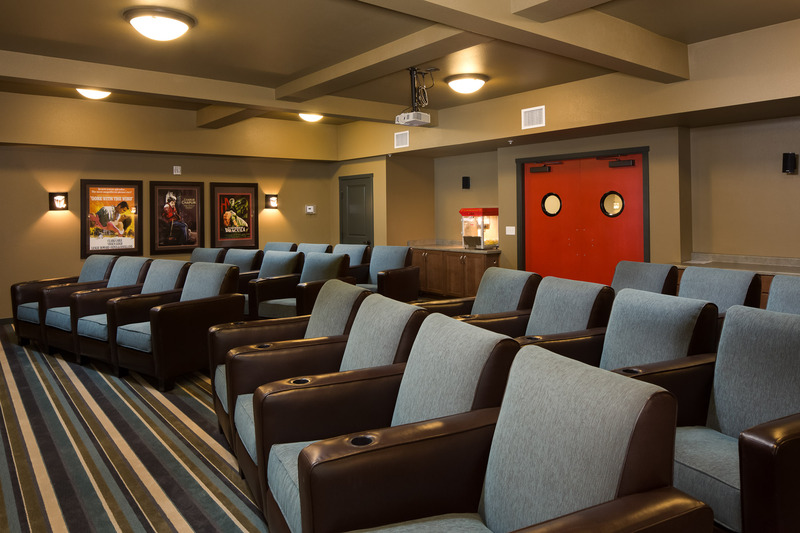 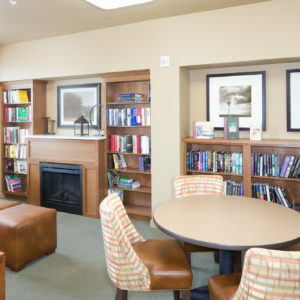 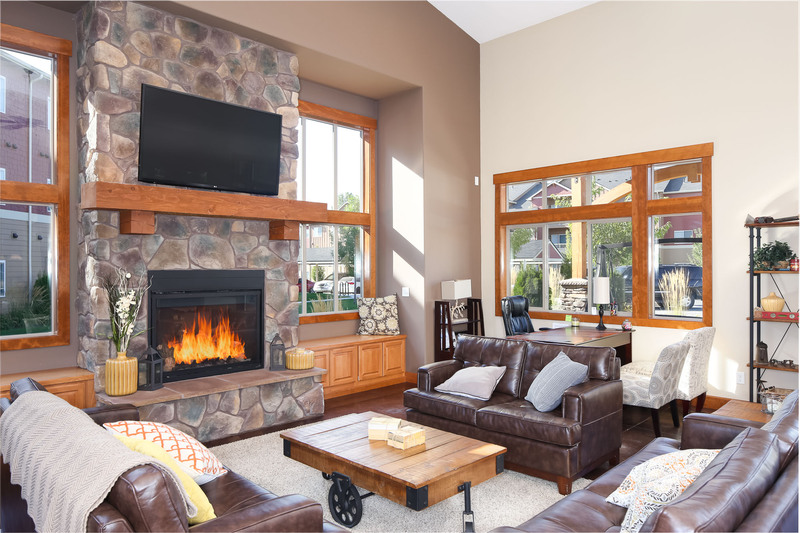 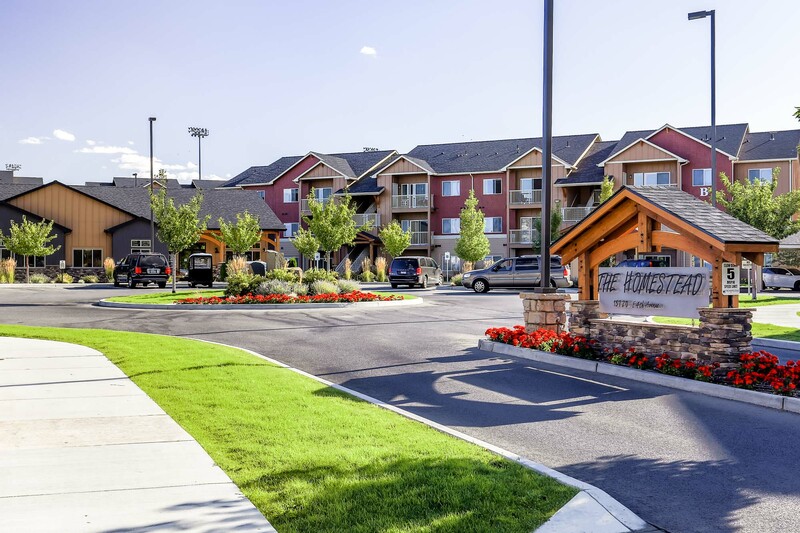 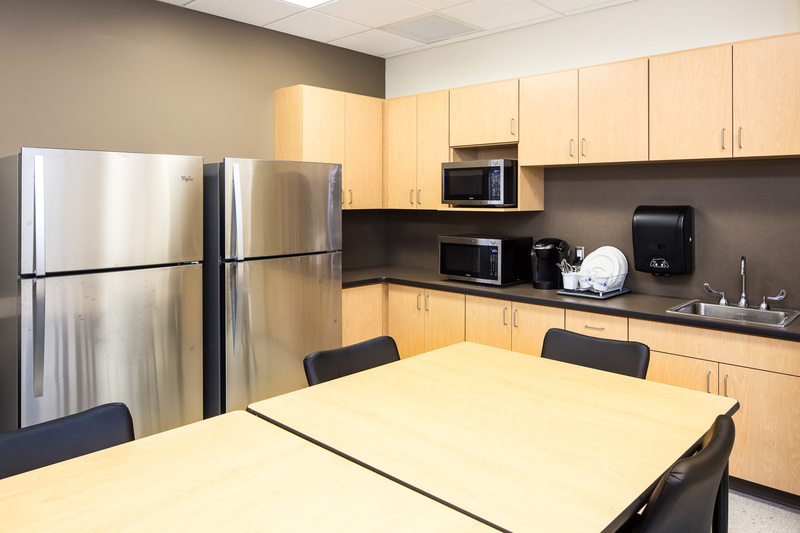 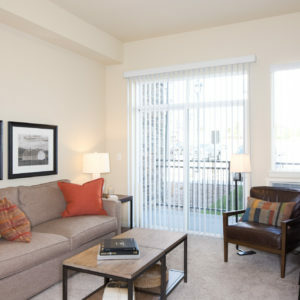 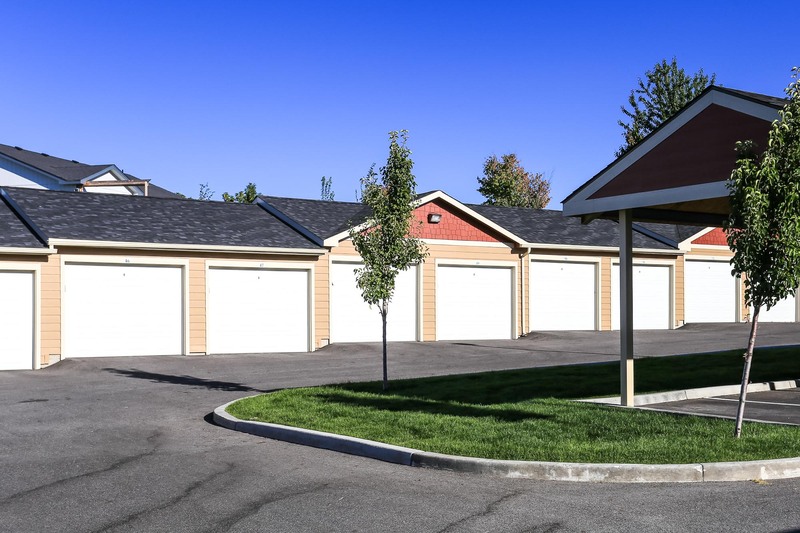 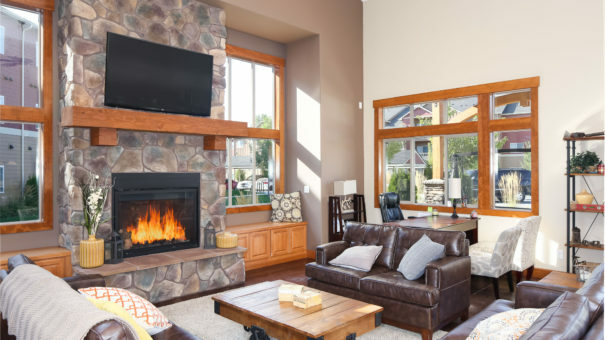 The Homestead Apartments in Spokane Valley Washington features a 24 Hour fitness center, spacious clubhouse and media center with complimentary Wi-Fi, a fireside lounge and pool. 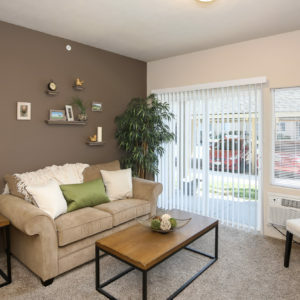 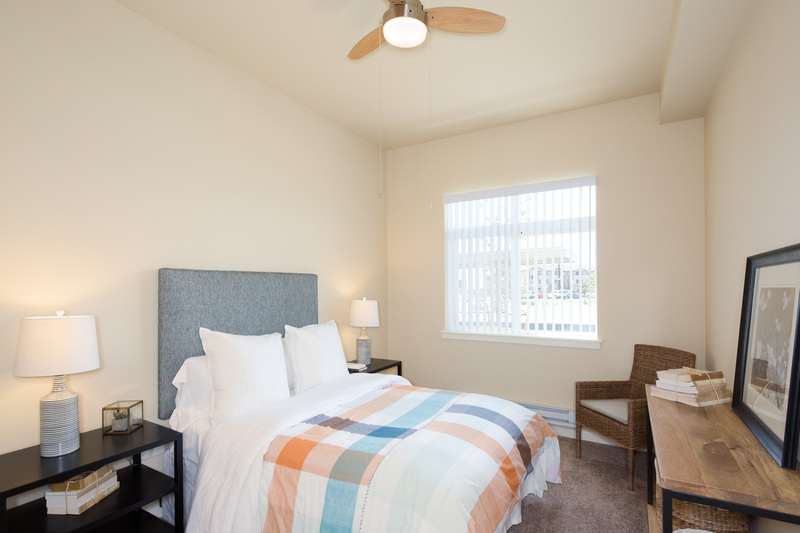 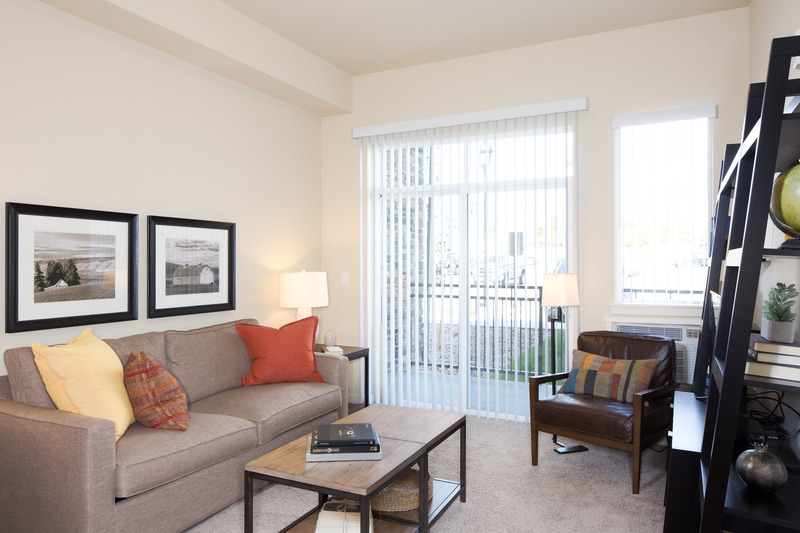 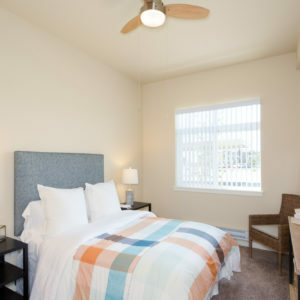 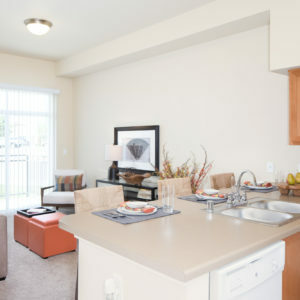 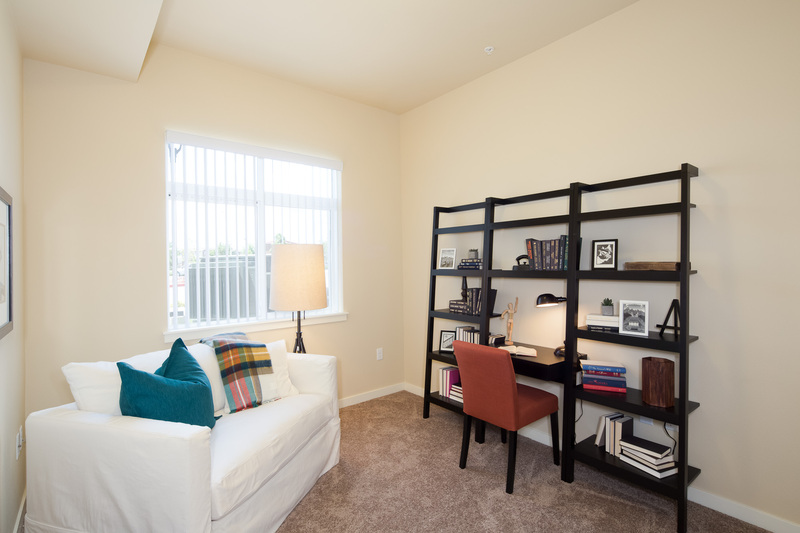 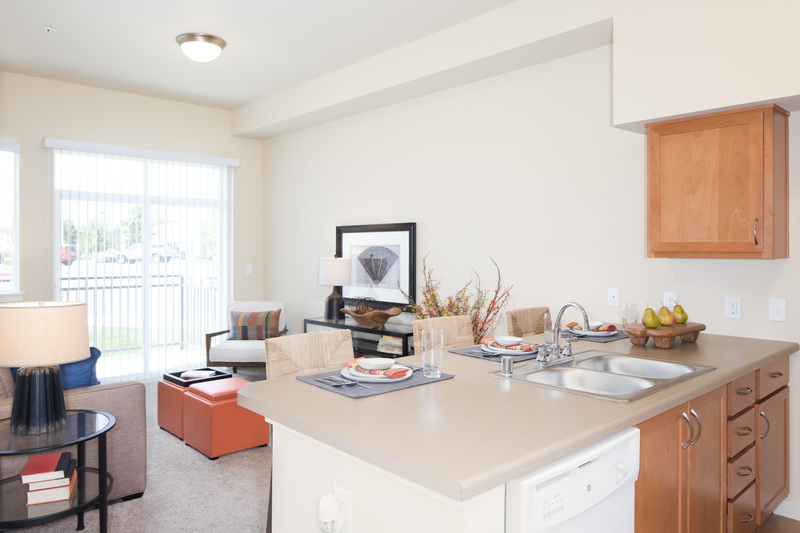 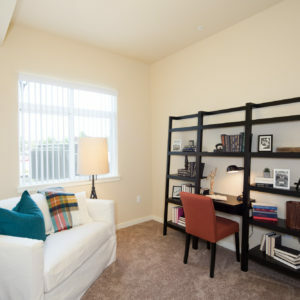 The apartments feature energy efficient construction, Energy Star appliances, 9′ ceilings, entertainment style floor plans, upgraded lighting, and more. 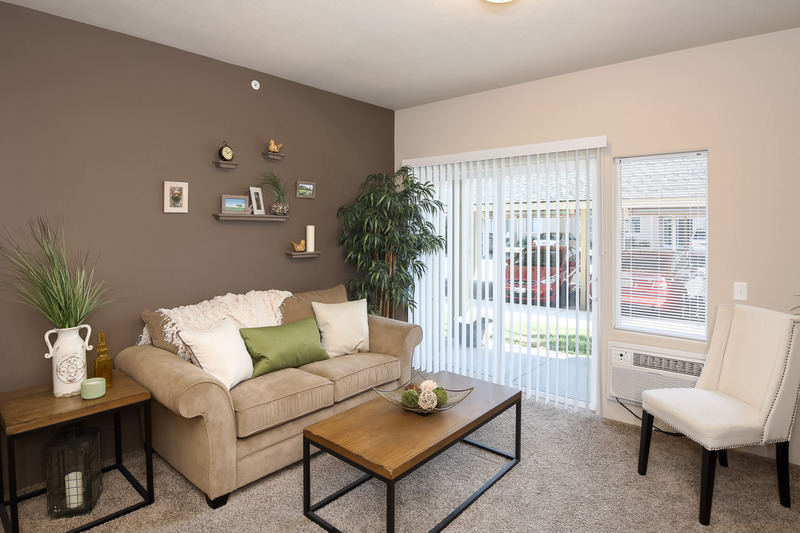 I photographed this location for a client in 2016. 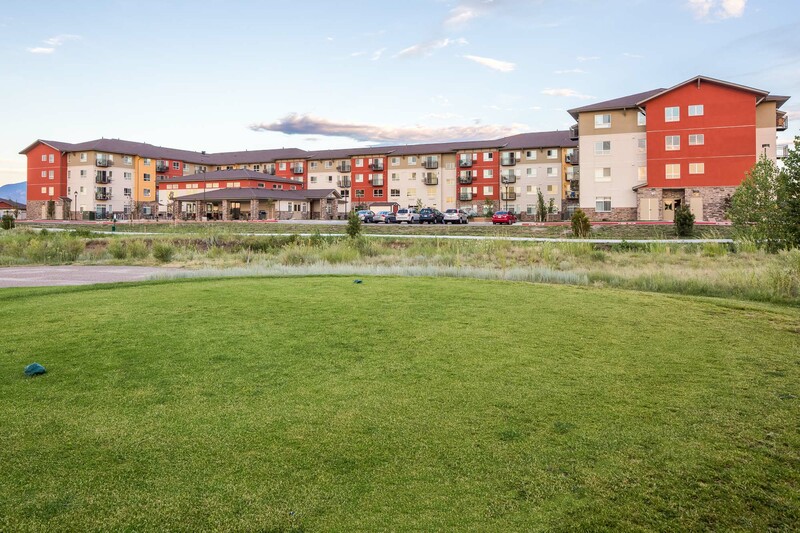 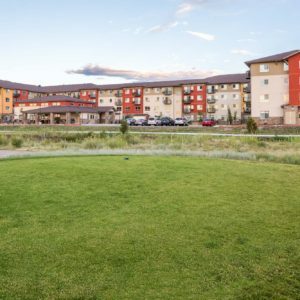 During the summer I traveled to Colorado to photograph this modern retirement community called Affinity at Colorado Springs. 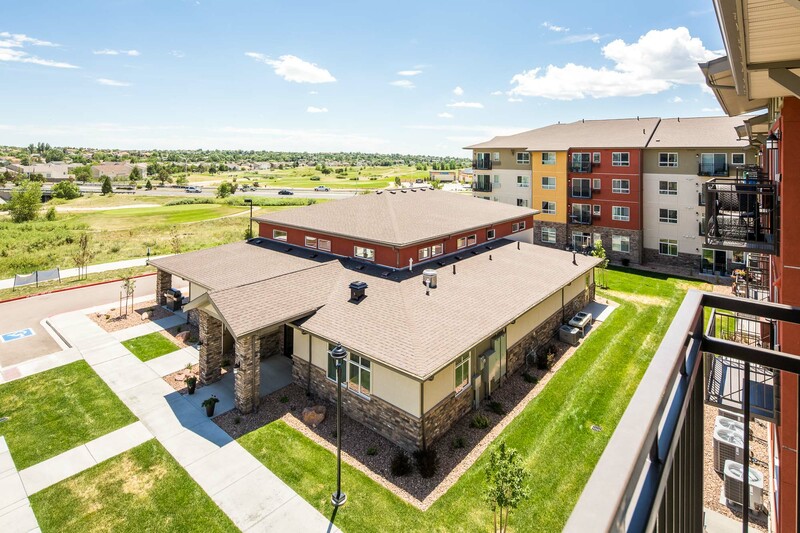 Located next to a golf course, the grand views from the upper floors are desirable for the residents. 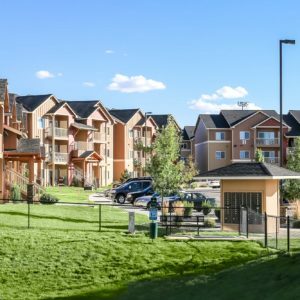 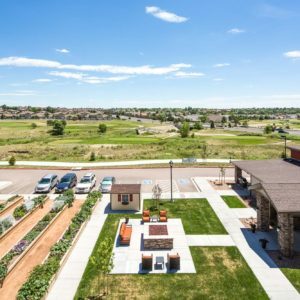 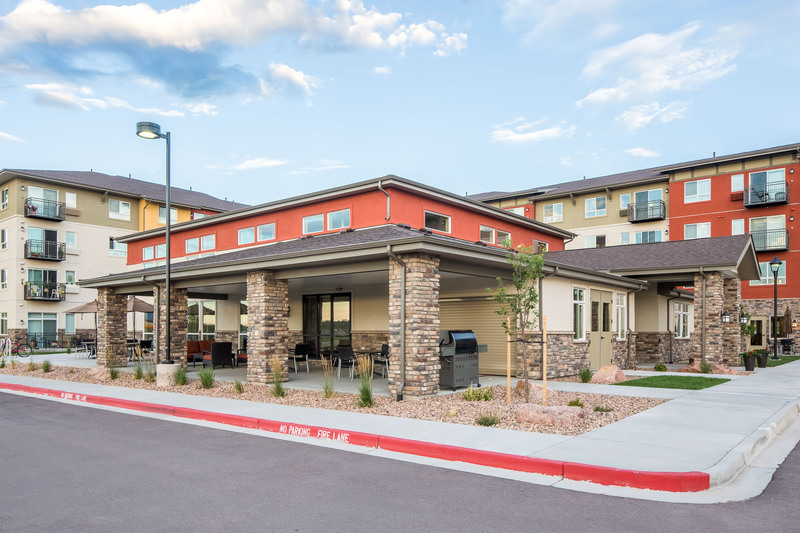 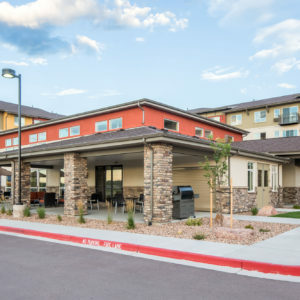 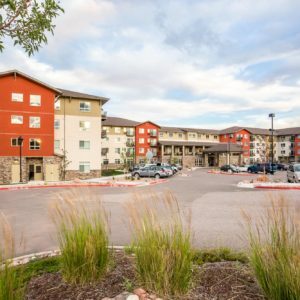 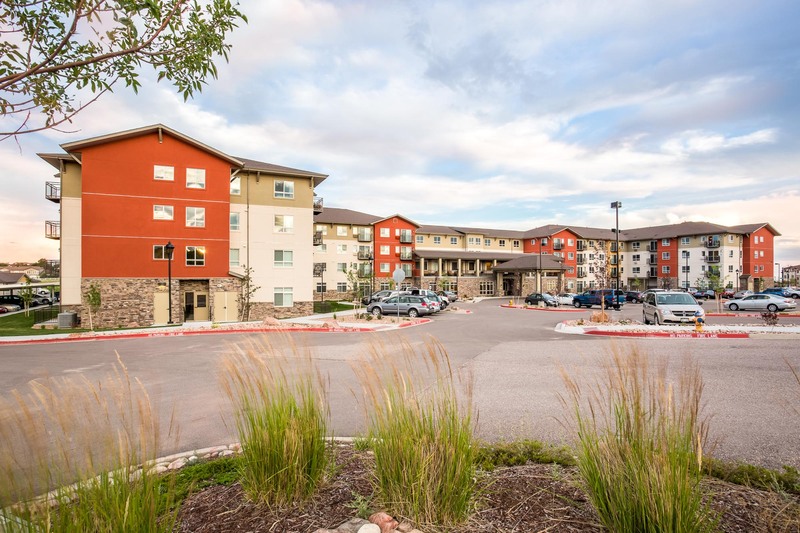 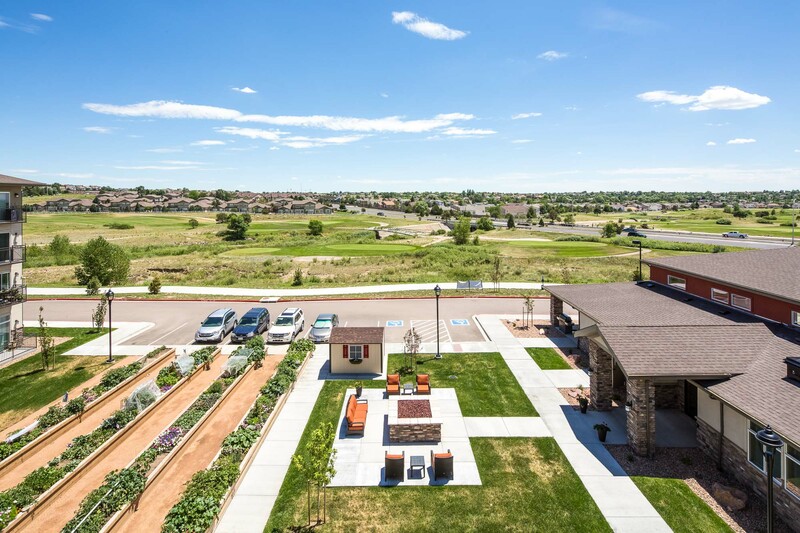 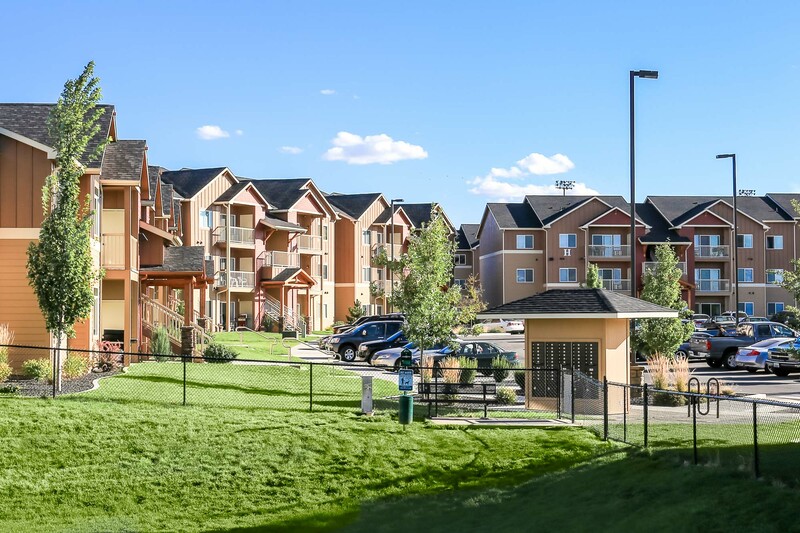 At Affinity at Colorado Springs we’ve created a new kind of 55+ lifestyle community for people who are ambitious about the years ahead and aren’t willing to compromise their freedom. 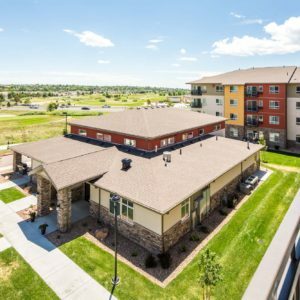 Apartments include just about everything: utilities, Wifi, TV, and more than 30,000 square feet of extra living space to play, create, exercise and socialize. 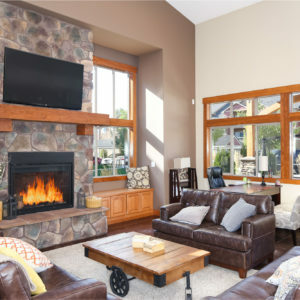 When travel bug bites, just lock and leave with total peace of mind and complete security. 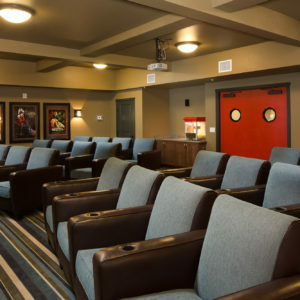 Dilly Dally’s Pub and Lounge, Movie Theater, Internet Café, Workshop, Arts & Crafts Room, Community Room, Fitness Center, Library, Guest Apartment, Game Room, Outdoor Kitchen & BBQs, Community Garden, and Outdoor Fire Pit. 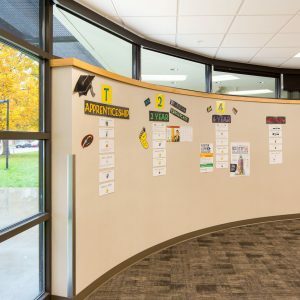 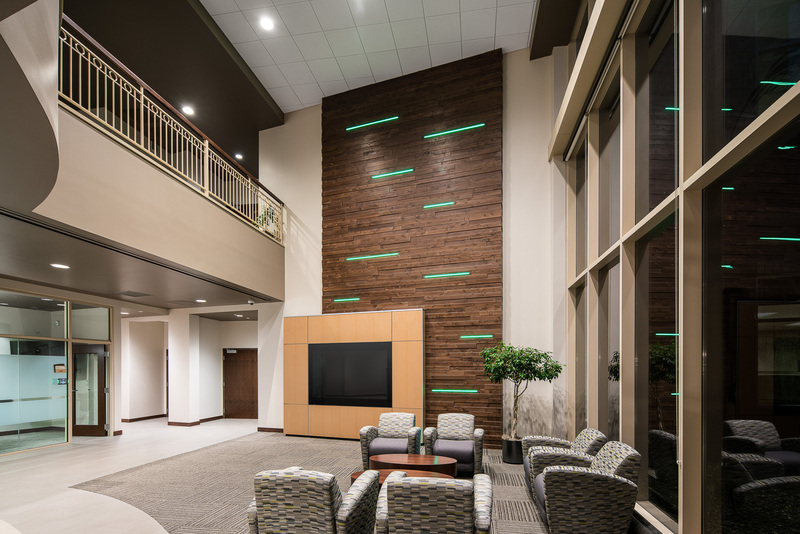 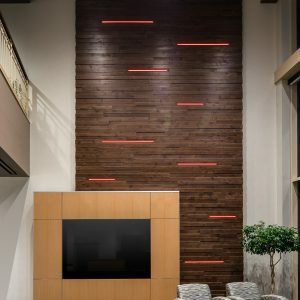 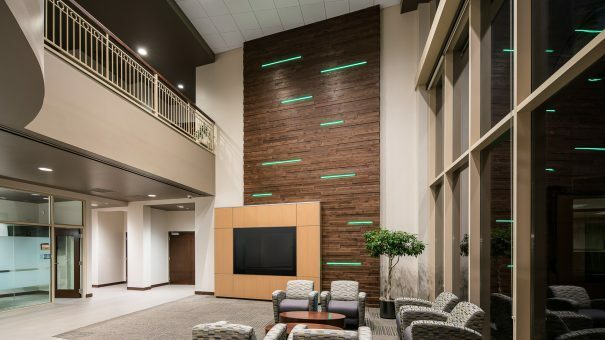 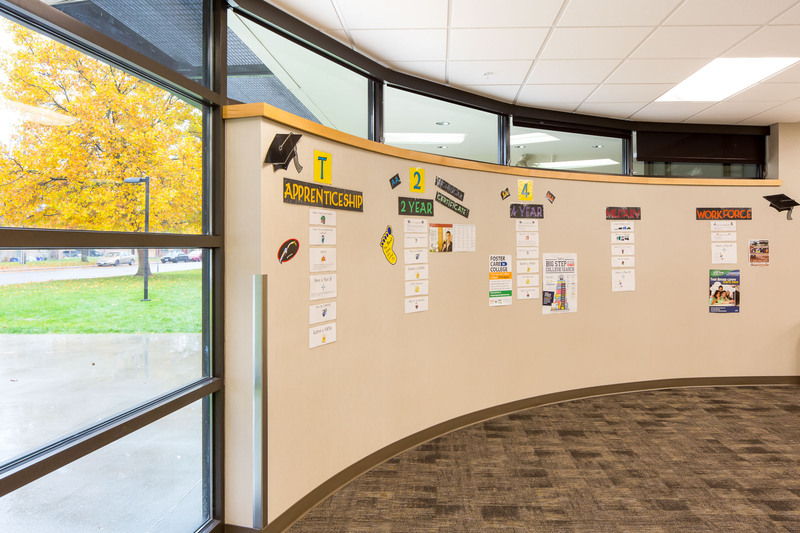 The sleek new display and television area in the lobby of the Northwest Farm Credit Services building in Airway Heights, Washington is displayed below. 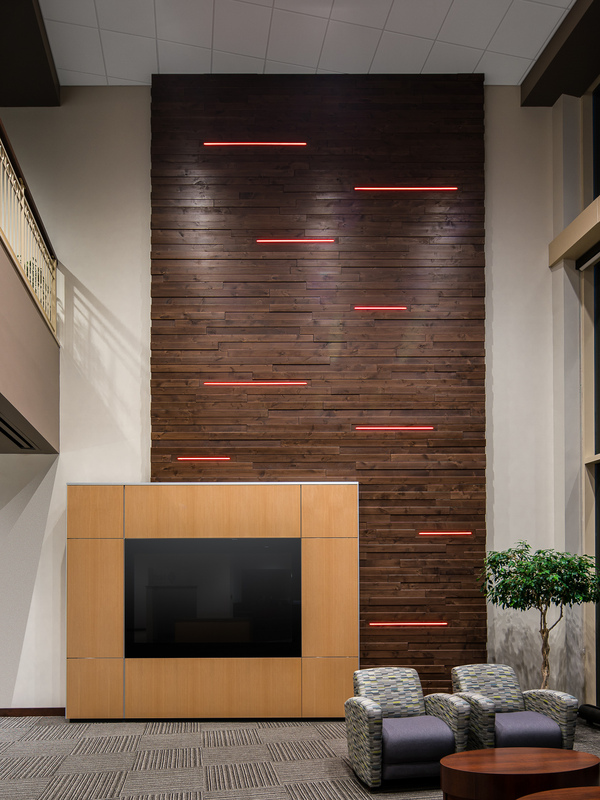 These images and more were provided to the company who furnished the lighting system within the wood paneling. 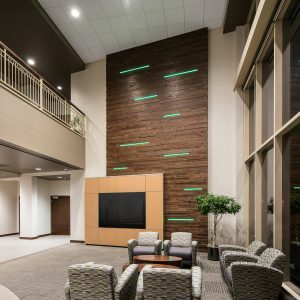 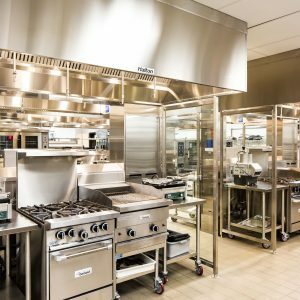 The advanced LED lighting is controlled from a central location and can be set to any color, or cycle through all available colors. 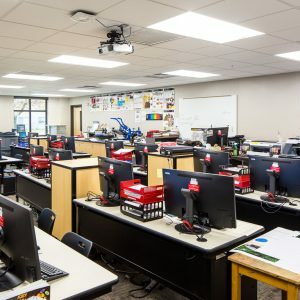 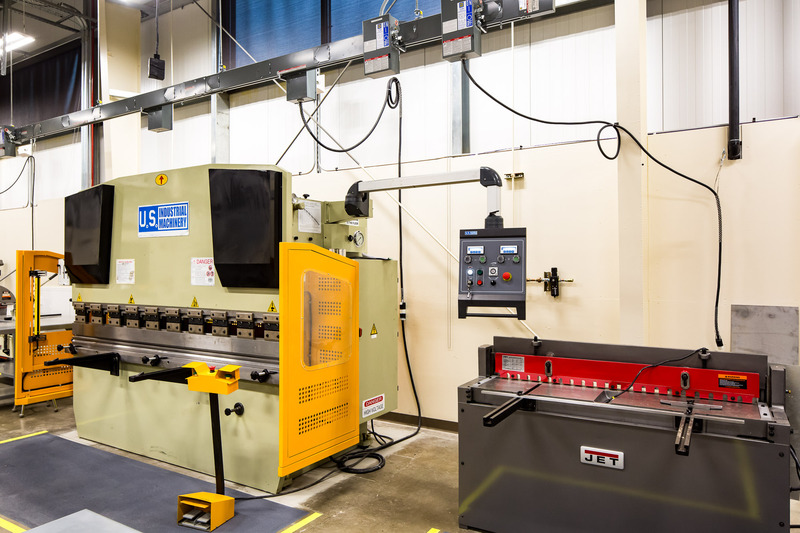 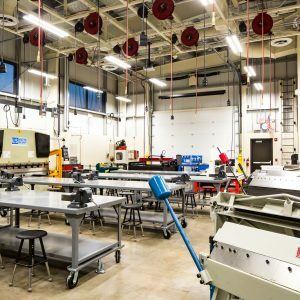 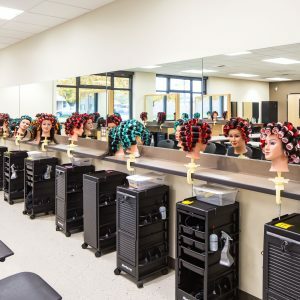 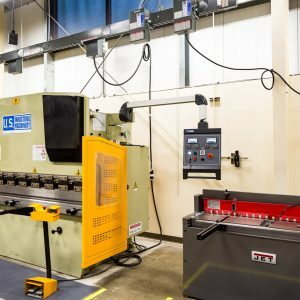 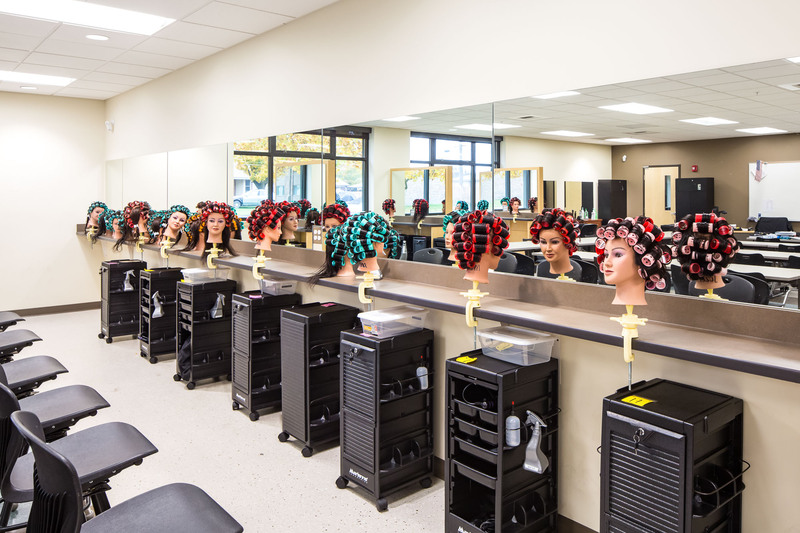 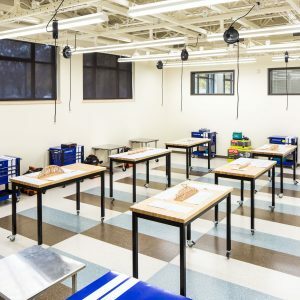 Newtech Skill Center in Spokane offers numerous educational opportunities to High School Juniors and Seniors including Automotive Repair, Media, Programming & Web Development, Construction, Cosmetology, Legal, Culinary, Dental, Medical, Entrepreneurship, Hospitality, Mobile Entertainment, Multimedia, Robotics, Veterinary, and Welding. 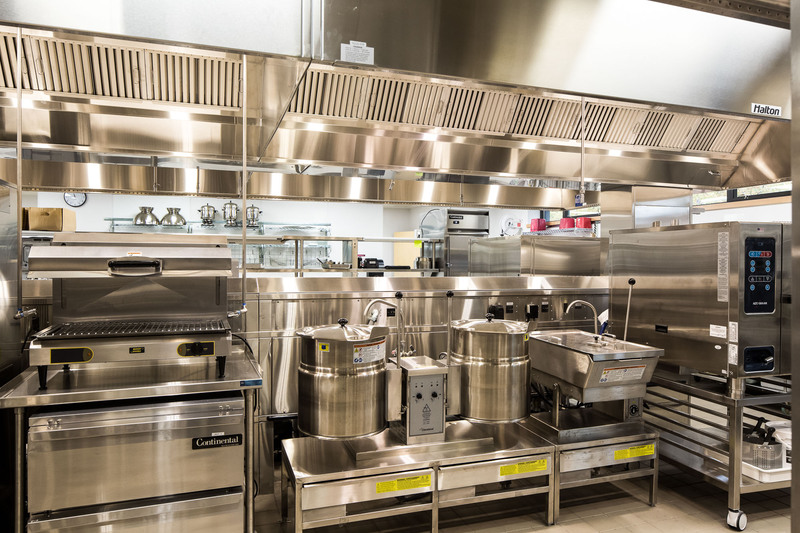 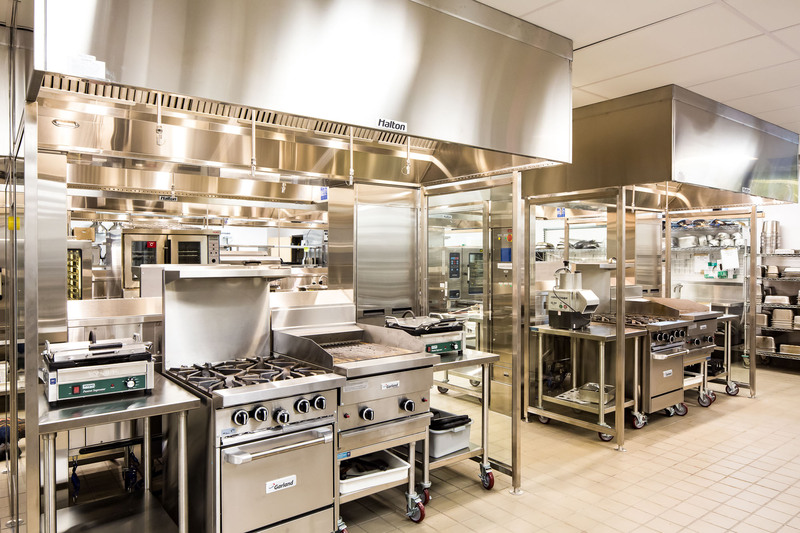 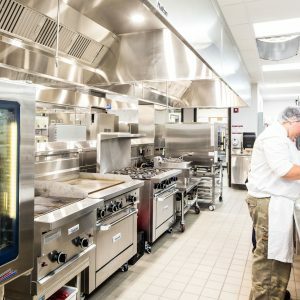 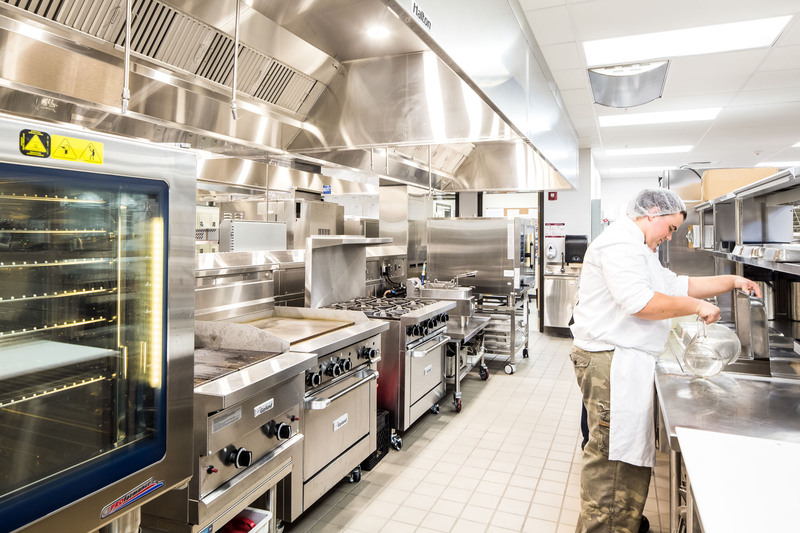 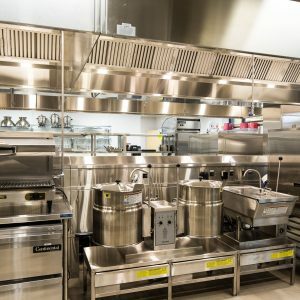 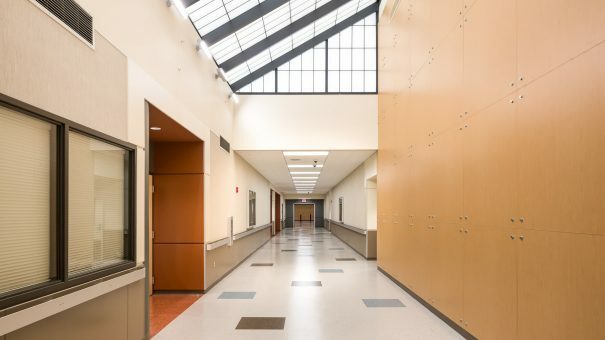 The school added a brand new addition in 2015 as well as a Phase II project in 2016. 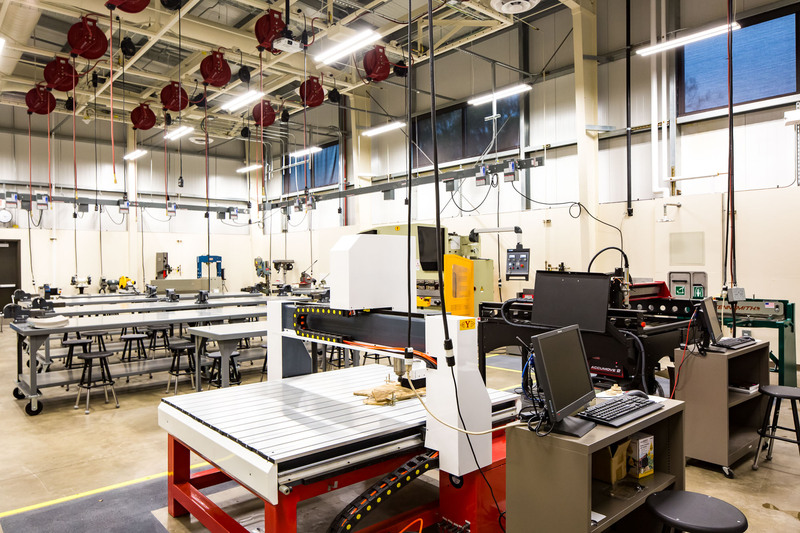 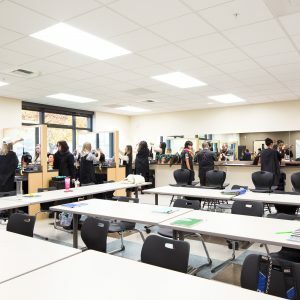 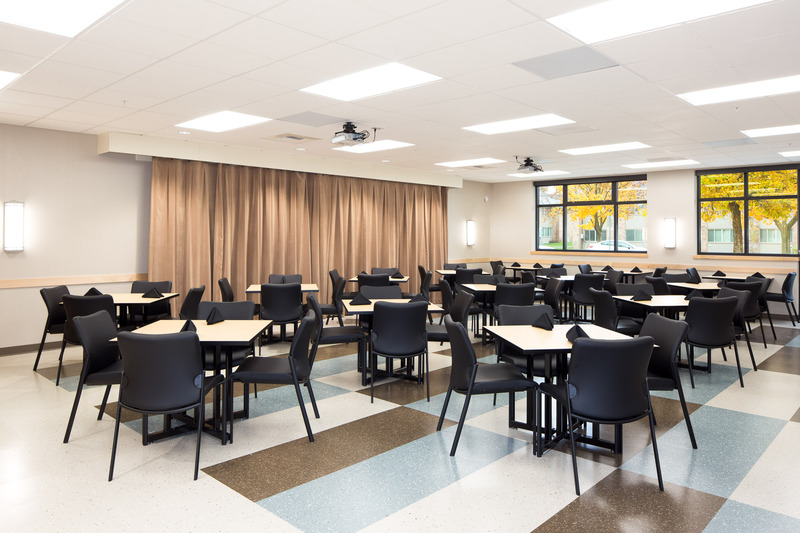 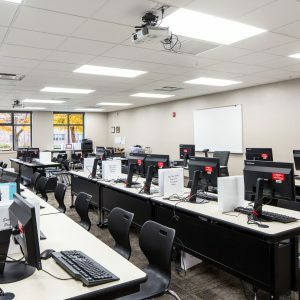 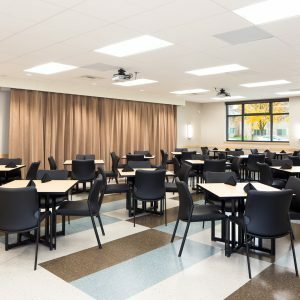 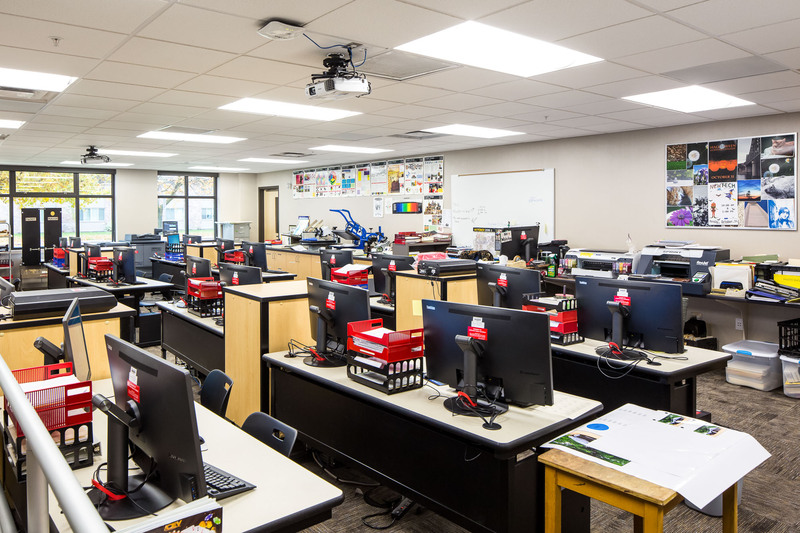 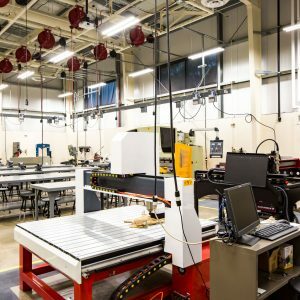 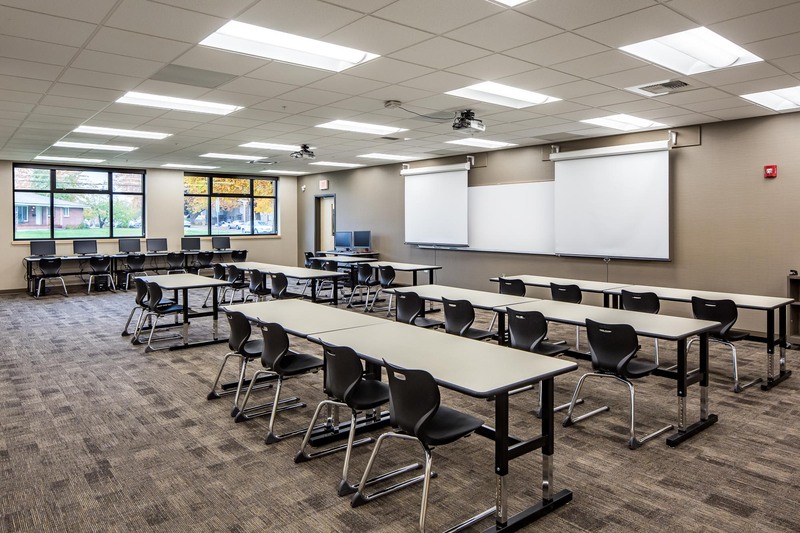 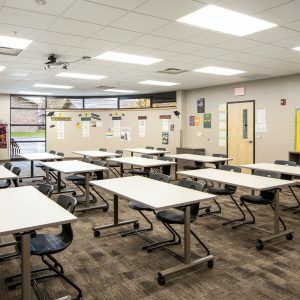 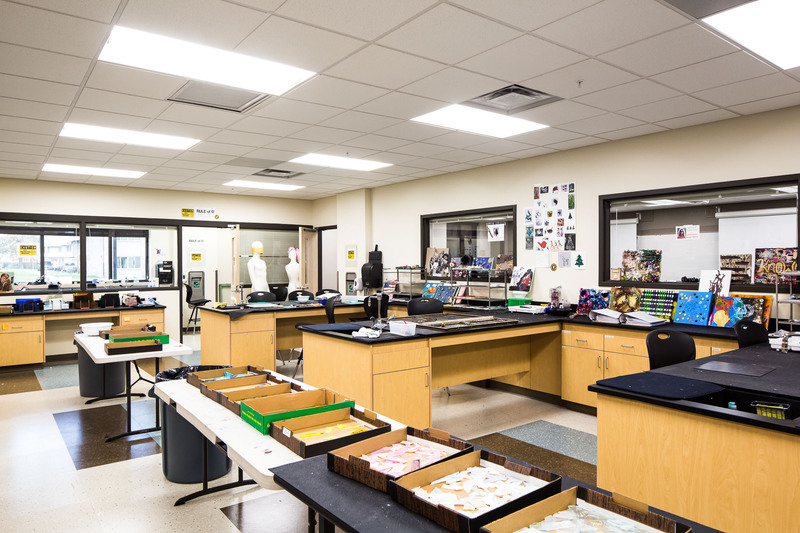 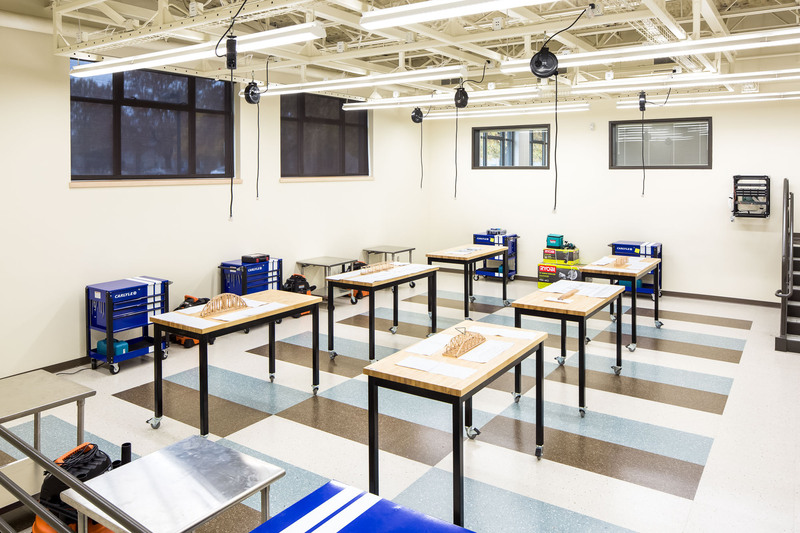 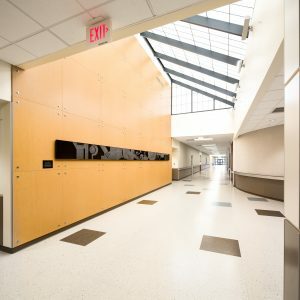 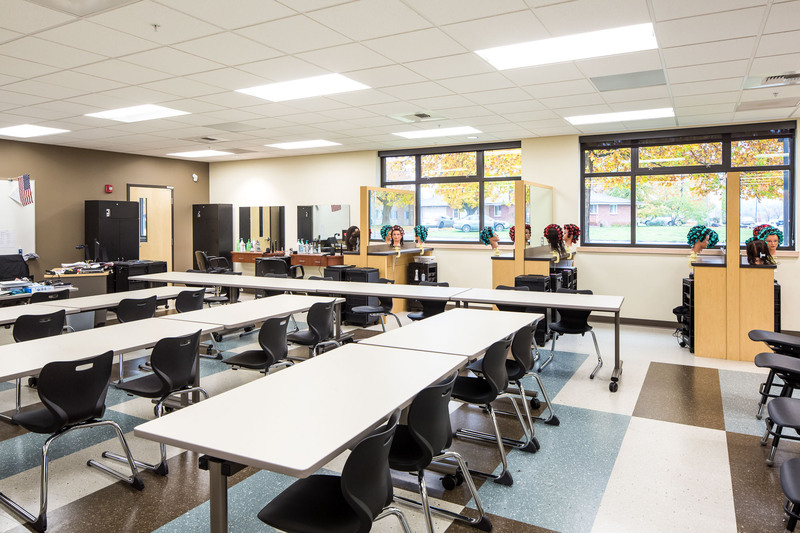 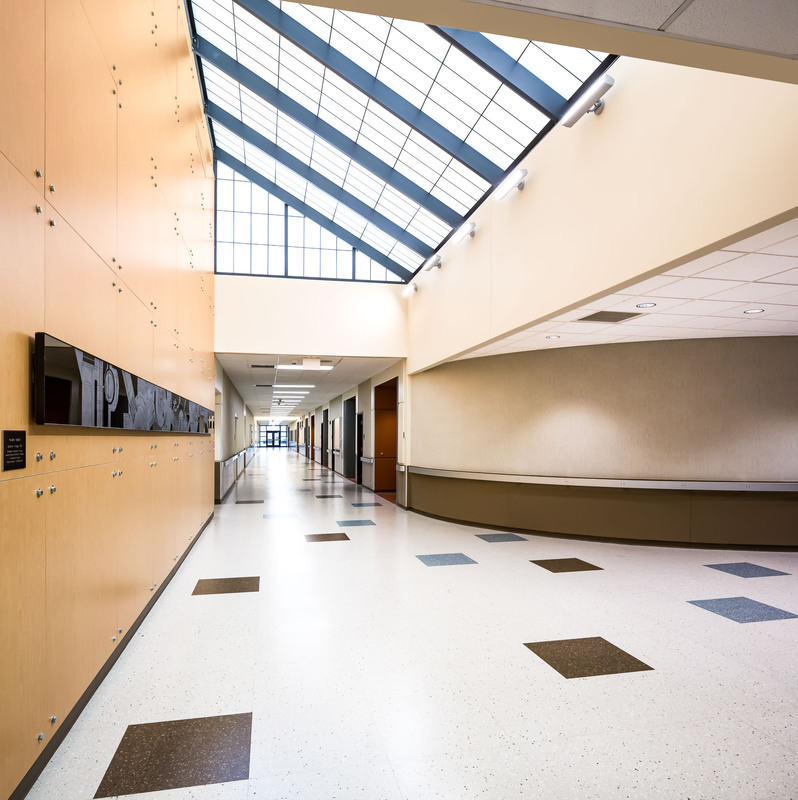 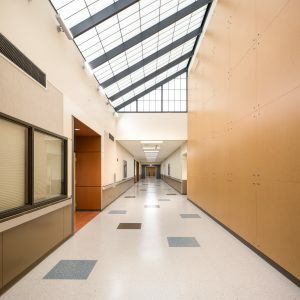 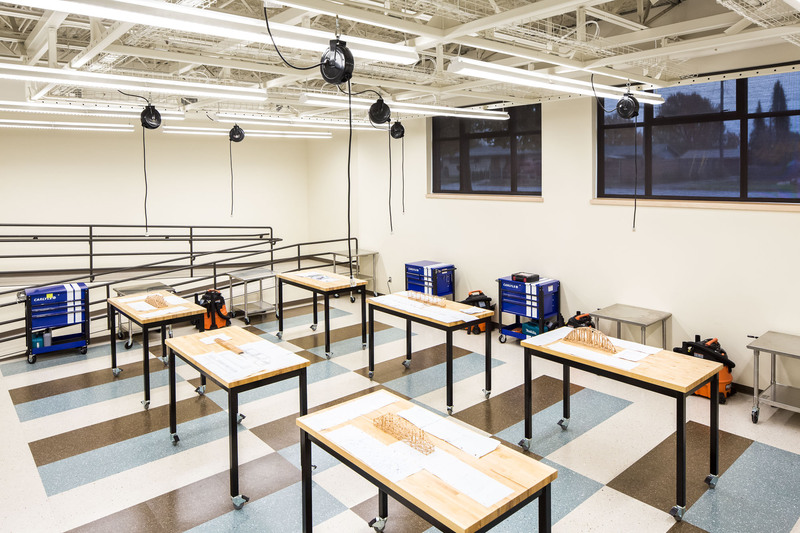 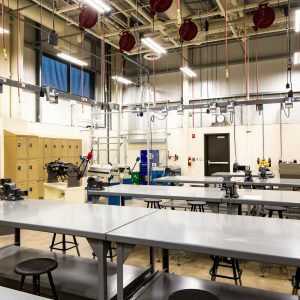 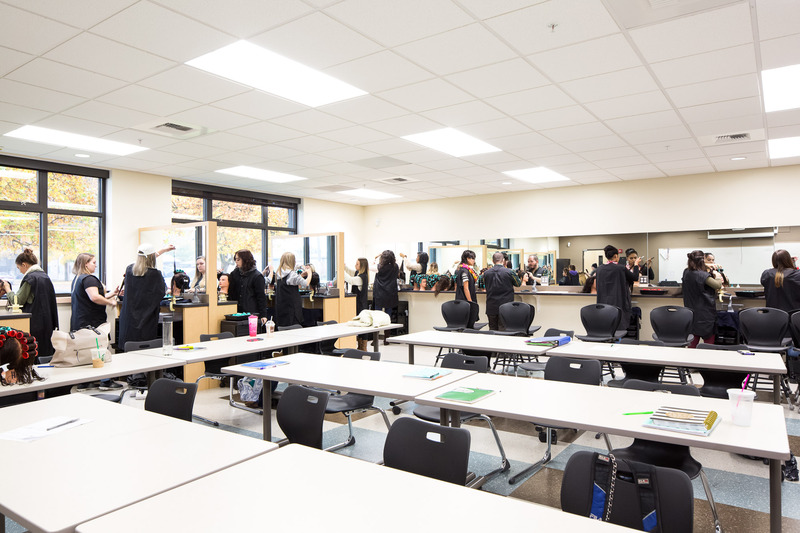 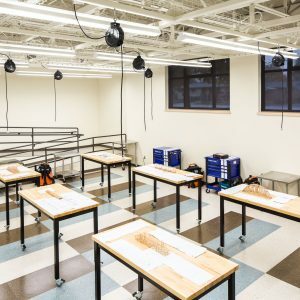 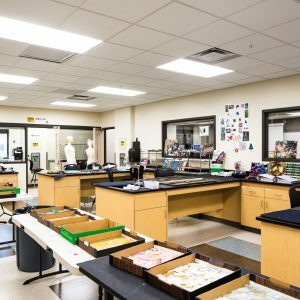 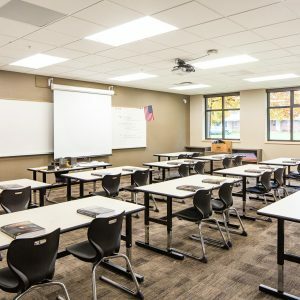 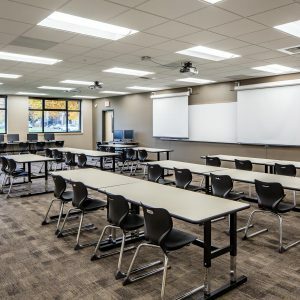 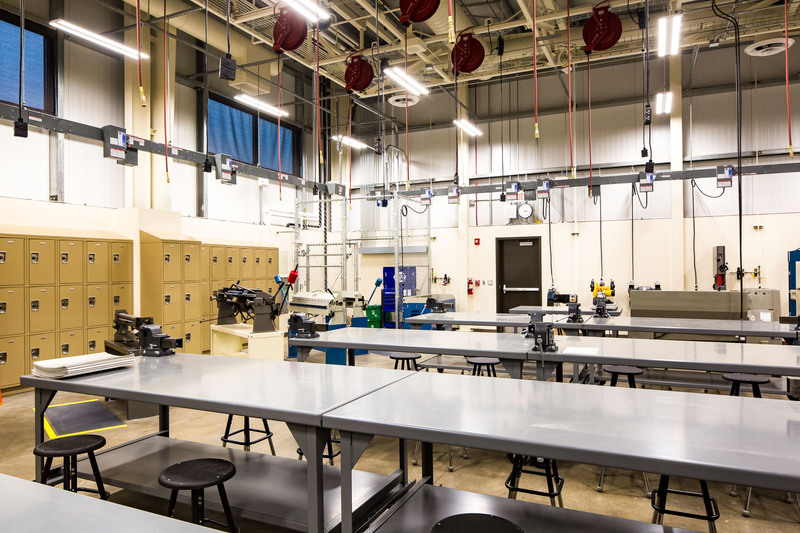 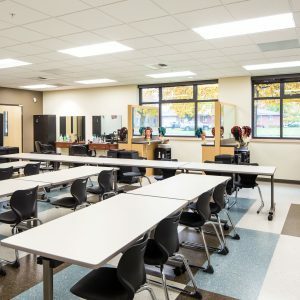 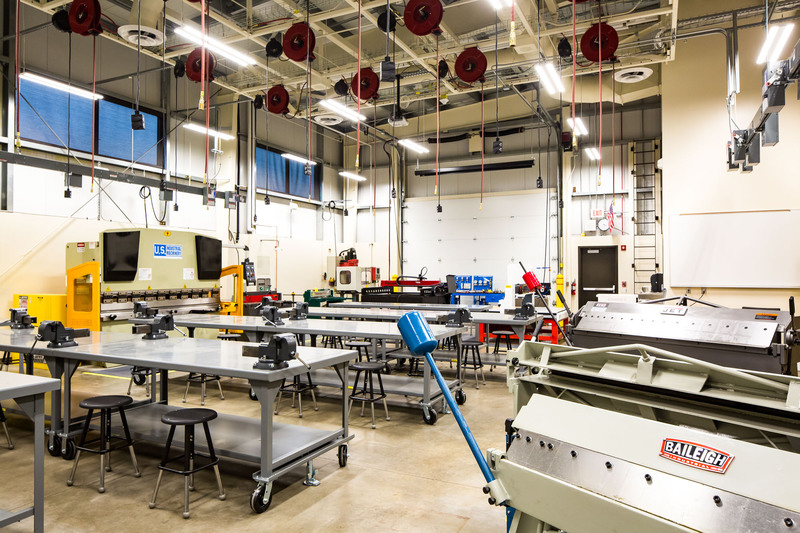 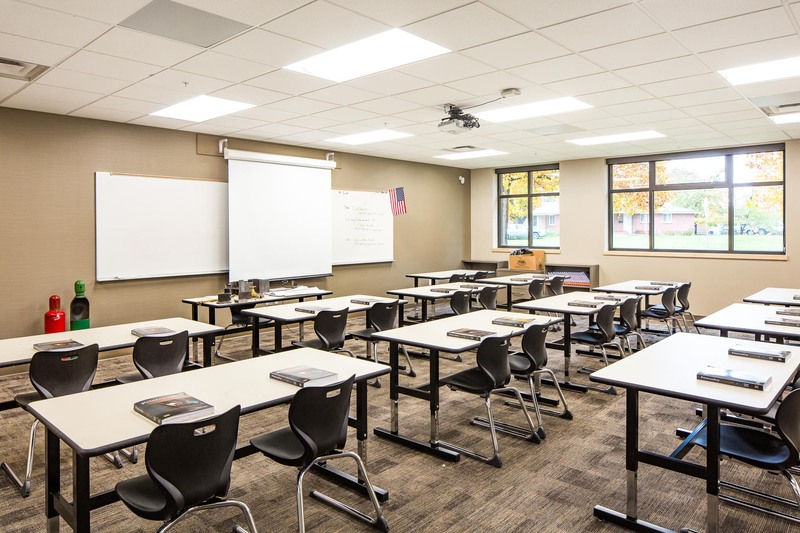 The new facilities which were designed by Bernardo|Wills Architects PC and built by Graham Construction feature a large commons area, educator and administrative offices, and all new classrooms in the medical, dental, science, and multimedia categories. 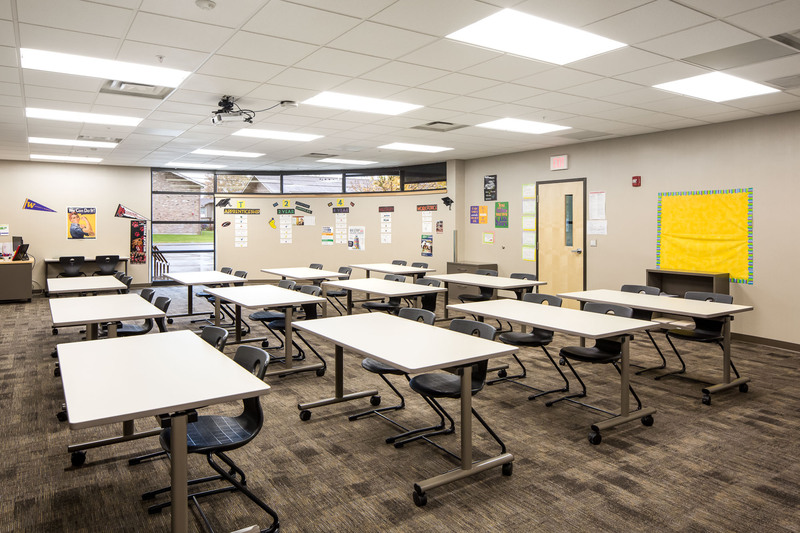 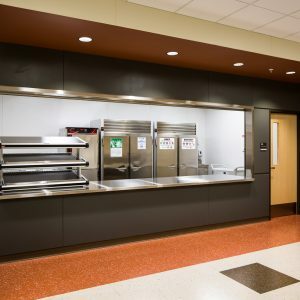 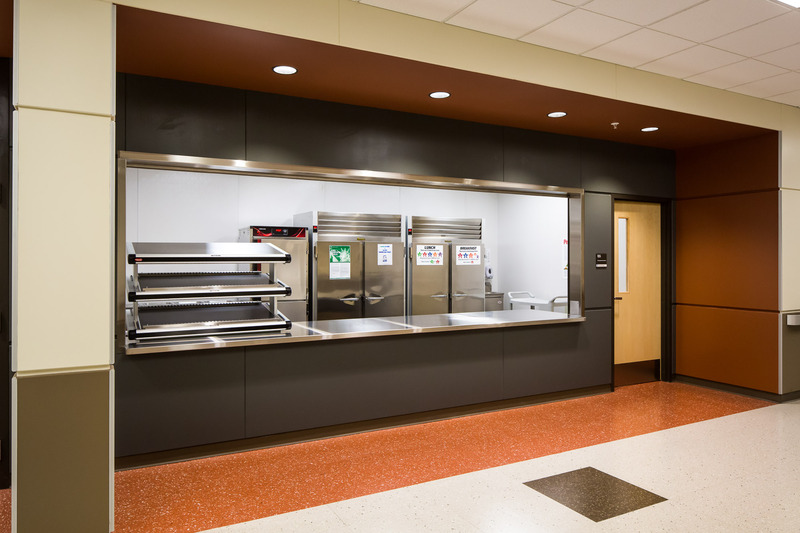 Phase II consisted of remodeling many classrooms, hallways, and common areas in the existing part of the school. 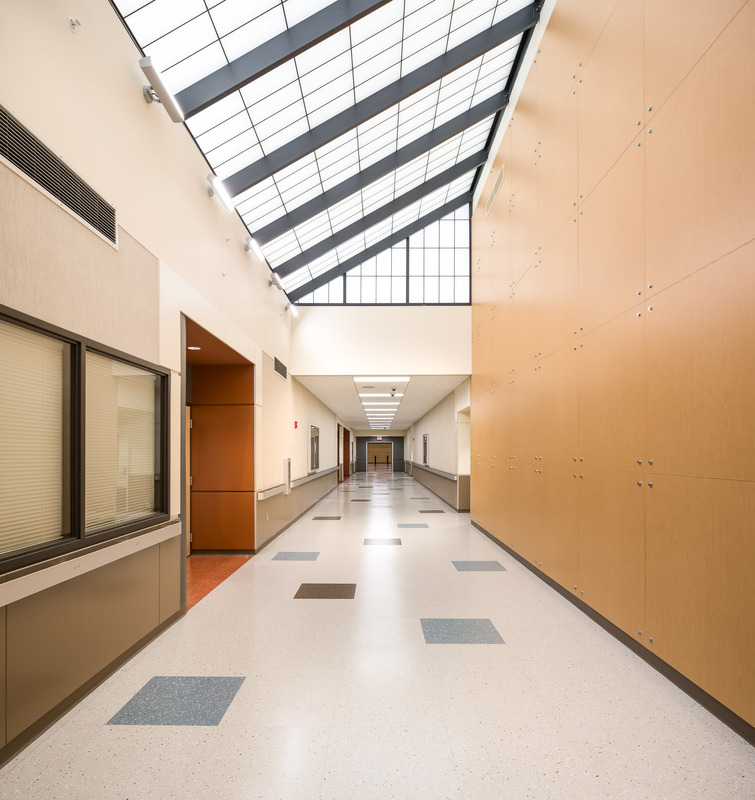 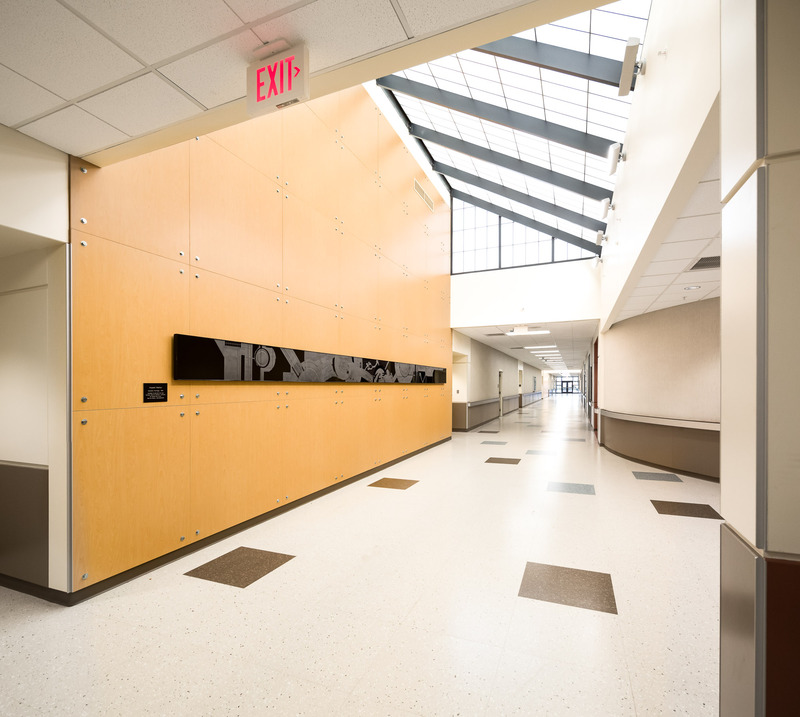 The photography project captured the completed remodeling portion of the school during phase II. 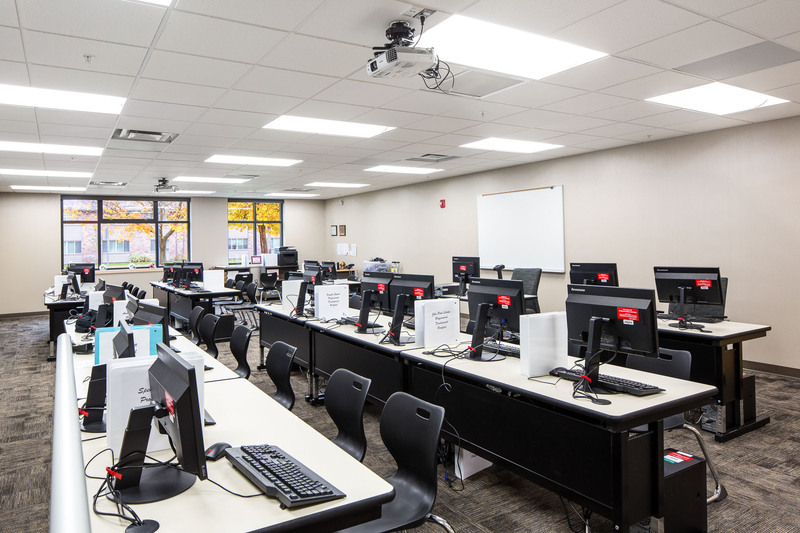 Check out the Programs page on the NEWTECH website for more information on the school’s offerings.